Hr Pharmaceuticals HR Sterile Lubricating Jelly 3 gram OneShot, 144/bx. 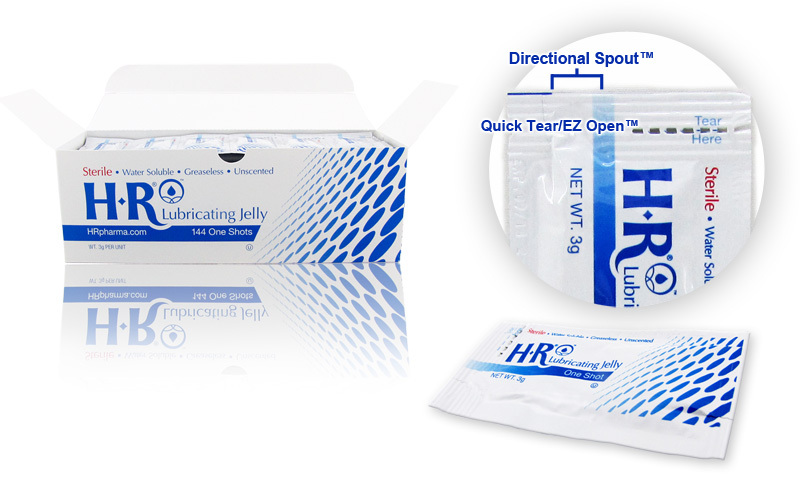 HR Lubricating Jelly 3 gram OneShot is sterile and dramatically changes the way lubricant is delivered in a single use, small dose format. 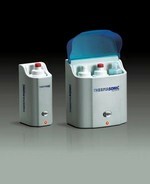 It is designed to improve application, minimize waste, and significantly reduce the risk of cross contamination. 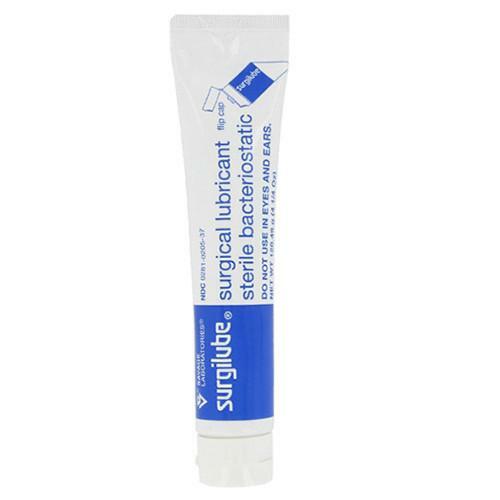 A sterile, water soluble and greaseless lubricant used by doctors and nurses during many medical procedures.